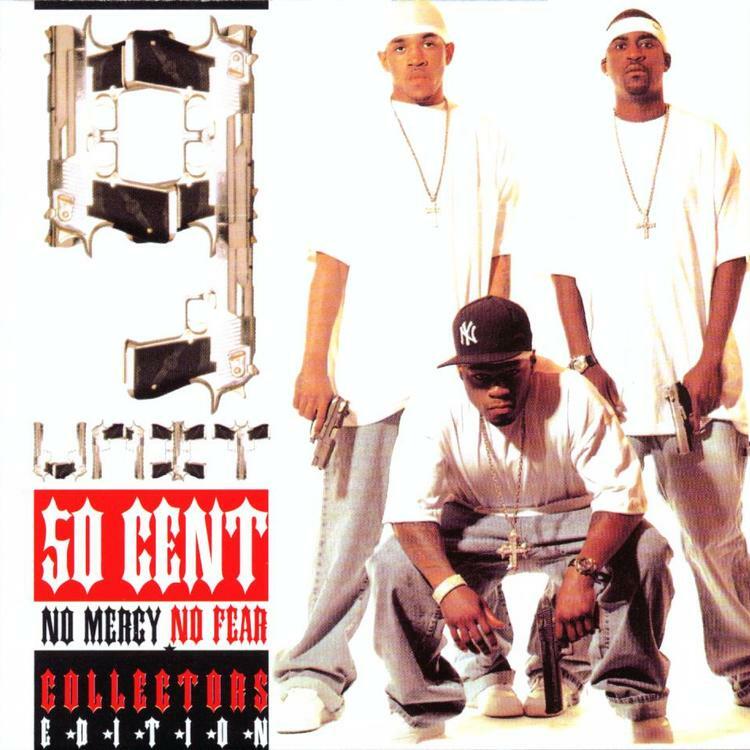 Download G-Unit's "No Mercy, No Fear" mixtape. No Mercy, No Fear is the second mixtape from G-Unit, originally dropped in August 2002. 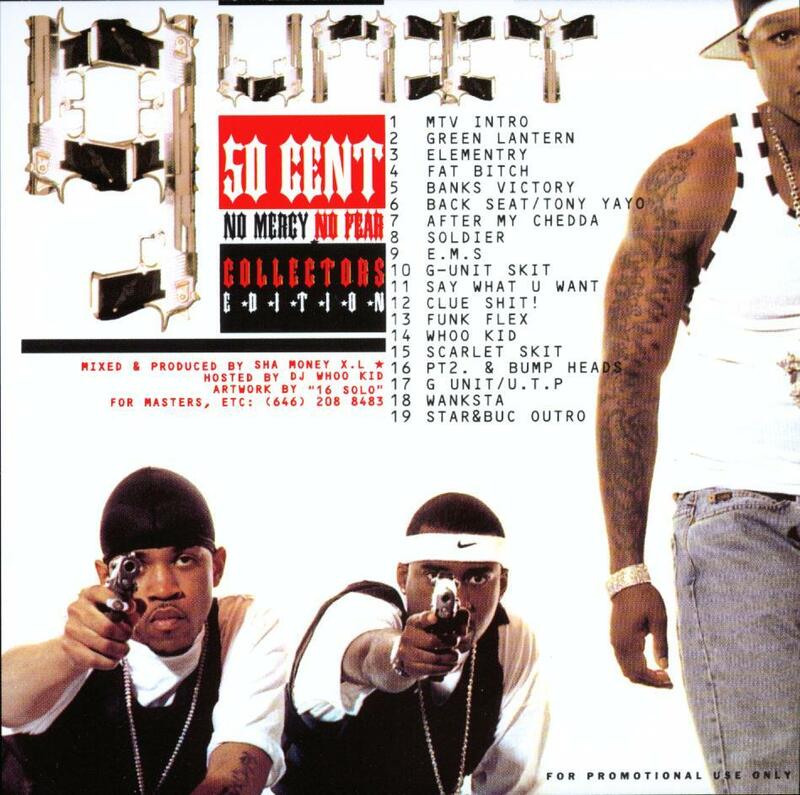 50 and G-Unit recorded the tape following their $1 million deal with Interscope and Shady Records. This classic mixtape contains "Wanksta" which was later used in the "8 Mile" soundtrack, as well as 50's own classic debut Get Rich Or Die Tryin. We decided it was only right to add No Mercy, No Fear to our ever expanding catalogue of mixtapes.